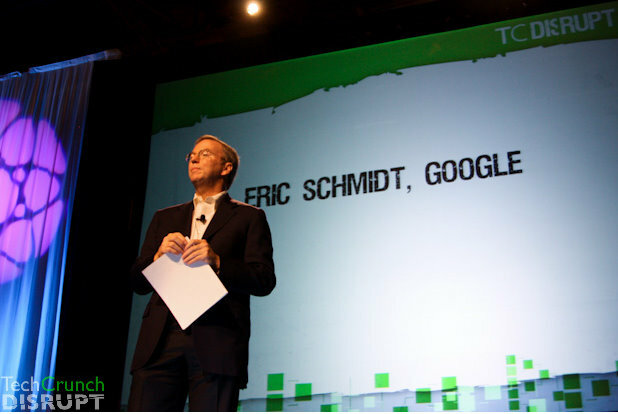 When Eric Schmidt showed up at TechCrunch Disrupt last week, he made some very interesting and forward looking statements. He said that the mobile phone is the defining and iconic device of our time, technology has given us an augmented version of humanity, and that computers should be doing the things that we humans aren’t good at – like driving. Perhaps Eric Schmidt’s most interesting statement of the day was when he said that computers should be driving cars, and not humans. “It’s a bug that cars were invented before computers,” Schmidt remarked.